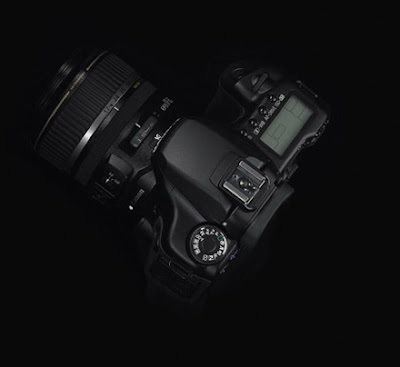 Word is that Canon’s new camera is likely to be a 10.1 Megapixel marvel with the Digic III processor. 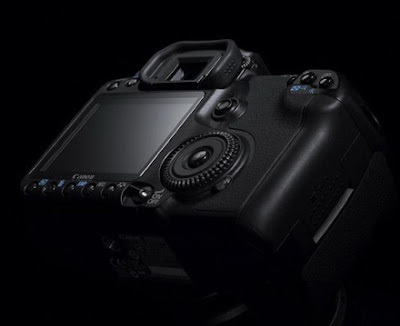 Interesting new features currently look like – low and high speed continuous shooting, sRAW (possibly a lower res RAW file format), 3 User Customisable shooting modes, 2 different Self-timer durations and possibly a more full featured heads up display. I first caught wind of these pictures over at Engadget, but the images were found by a Forum member at dpreview who managed to download them before the source went offline. 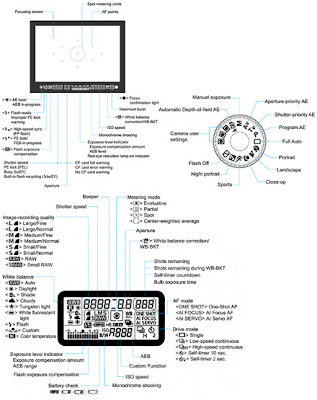 There’s no dispute that this is a canon… no other camera has this layout for their interface. You’re right about the screen 3inches! wow!